Adapted from the cult classic black comedy of the same name, Heathers The Musical is a theatrical production that follows the story of Veronica Sawyer, a high school student who has recently been invited to join the Heathers, the most popular clique at Westerburg High. Bored of the Heathers's iron fist rules and lured by the dark deeds of outsider Jason "J.D." Dean, Veronica soon finds herself in the middle of a homicide spree disguised as a suicide fad. When the fatal trend begins to pick up, with other students encouraged to take their own lives, Veronica decides she's had enough and breaks up with J.D., whose retaliation leads to an epic finale filled with explosive plot twists. 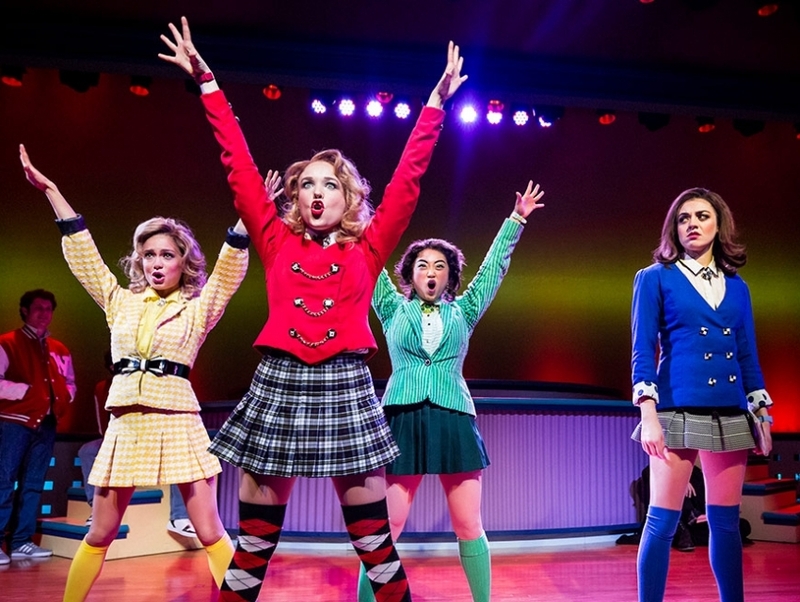 An unapologetic and comedic depiction of the trials of high school, Heathers The Musical debuted on Broadway in 2014 to critical and commercial laudation.